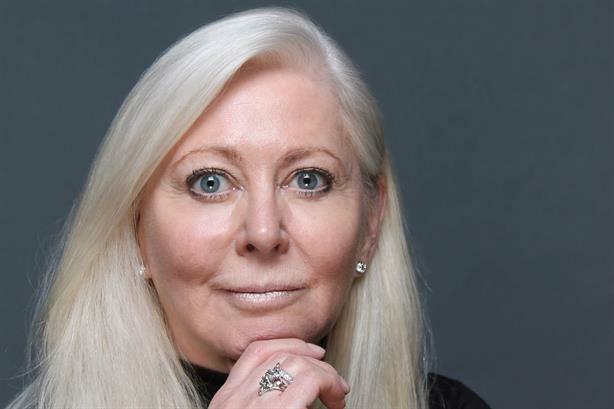 Carol Potter, executive vice chairman of Edelman's Asia Pacific, Middle East and Africa region, has been named as Michael Stewart's successor as president and CEO of the agency's Europe and CIS arm. Potter (pictured) starts her role on 1 February and will be based in London, reporting to global COO Matt Harrington. She will also join Edelman’s global executive committee. Potter, a British national, started her career at ad firm Saatchi & Saatchi before working at Foote Cone & Belding and Lowes, prior to moving to J Walter Thompson and subsequently BBDO. During her career she has worked with a wide variety of clients, including several Edelman clients such as Kellogg’s and Unilever. Before joining Edelman, Potter was president and CEO of BBDO Greater China. Her other roles have included global brand director for De Beers and director of Kellogg’s in the UK and Japan and at Foote Cone and Belding in Sydney. Edelman announced in September that Stewart had been promoted to global vice chairman, and would stay in his current role until his replacement was found. Harrington said: "I would like to thank Michael for his leadership of Europe over the past three-and-a-half years. We embark on the region’s next chapter from a position of strength thanks to Michael’s efforts to reshape our European operation, posting growth of 38 per cent during this period. "The process of searching for the right person for this role has reinforced to me the quality and breadth of talent we have at Edelman, and we’re pleased that Carol is embarking on her next adventure with us in Europe."